C.l.E.A: I understand that there are two of you. How did you two meet? C.l.E.A: How did the name ?K Theory’ come about? brainstorming we came up with Crunch Theory, but it was already taken. like how we do all kinds of electronic music & we kept it at that. C.l.E.A:You guys have now done four remixes for Gareth Emery. Do you have any kind of special relationship with him or do you just enjoy his music? collaboration in the future for both gigs & music with Gareth. C.l.E.A: Gareth is mainly a trance artist, have you guys every considered producing some trance? C.l.E.A: Do you guys have a particular track that you hold closely to your heart? If so, what is it and why? hearing it is a pretty amazing feeling. Roargasm: You have both toured around the United States and have played at many venues. Do you have any favorite venue? Honolulu were top-notch shows this year. C.l.E.A: You are both users of Propellerhead’s Reason and you’re among the few EDM producers to use Reason as their main DAW. Why did you choose Reason over other commonly used DAW’s? the tactical / analog feel of the whole DAW. C.l.E.A: What attracted you to the overall genre of EDM? you just don’t find in other music. C.l.E.A: What’s your guys’ favorite food to eat while one the road? Blueberry Swirl Odwala bars with a glass of Martinelli’s apple cider. Roargasm: What do you guys like to do outside the studio and live shows? Any special hobbies? and collect sweaters & clever button ups. C.l.E.A: There are a lot of young producers out there, at what age did you guys start making tracks? we are approaching our 2 year anniversary of doing K Theory together. C.l.E.A: Who are you favorite artists to listen to? Non-electronic and electronic. Dylan – The Rolling Stones, Modest Mouse, Nero, & Lana Del Rey. heavily in 2013 all over the states, Canada, and Europe potentially. 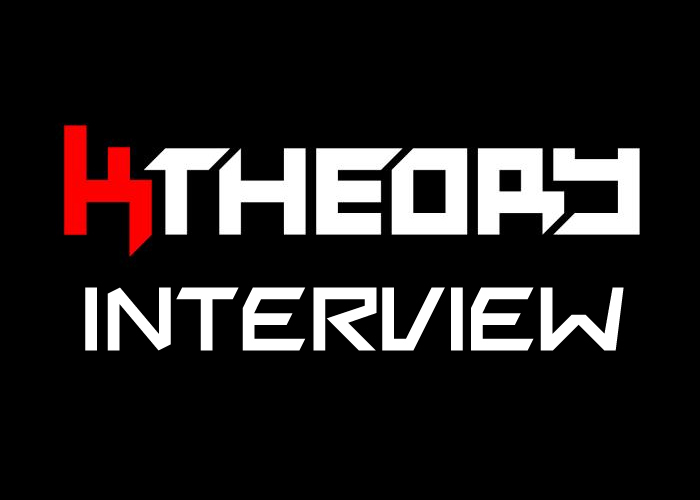 Like K Theory on Facebook here! Previous: Previous post: 5 Concerts That You Must Experience! Next: Next post: Raging Roargasms of the Week #6!